Our highest quality European beechwood seating, with proven mortise-and-tenon joinery, ideal for your Hopitality Industry needs. Style, comfort, affordability, and longevity for your bar, restaurant, hotel, meeting room, cafeteria...you name it! Please click on the image to link you to our Seating Gallery. 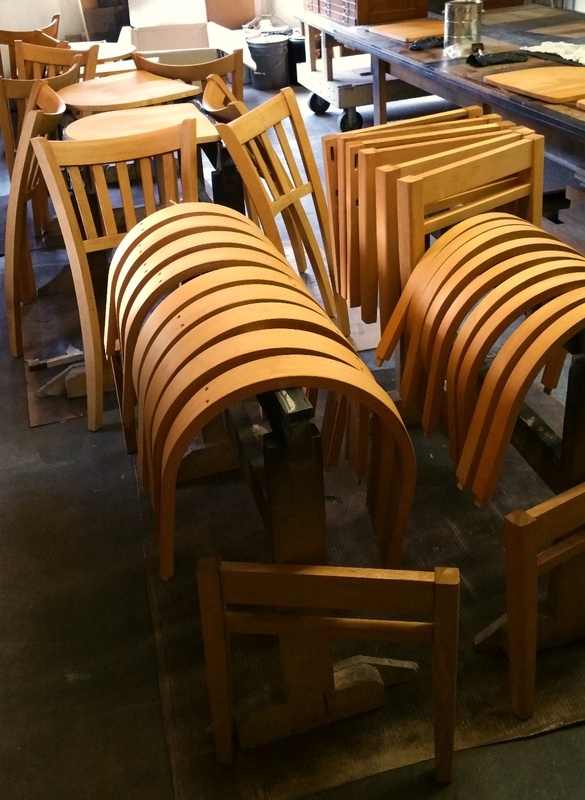 Pricing always depends on quantity, finish, seat type, etc, so please use our Contact Us page to ask for a quote, and refer to the product code in the caption beneath each chair or stool image. Specify the quantity required, the description of the finish you'd like (eg. solid black, solid white, stain), and whether you want a wood or an upholstered seat.